Here at Page Car Sales we pride ourselves on our customer service. We believe in fair prices, superior service and treating our customers with respect. Our customers also save when it comes to parts and labor by using our mechanic and services. 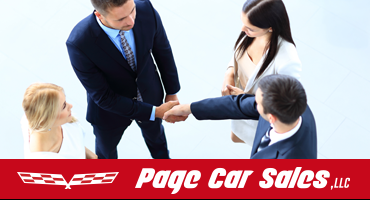 Page Car Sales offers Buy Here Pay Here financing programs. This means that for most people with poor credit or no credit history they can still purchase a vehicle with proof of income and residency. This allows our customers to drive away with a used vehicle for as little as $800 down with a low monthly payment. Applying for these car loans is simple and quick. Call or stop by to talk with one of our sales team members to determine your budget, they will help you find an affordable car that fits your needs. Our sales rep is eager to meet with you to answer your questions and take applications. In addition to our Page office, a Page Car Sales booth is typically set up at the local swap meets in your area. Please call our office at 928-645-2820 to find out this week’s schedule. Welcome to Page Car Sales in Page, Arizona. We are located near the Arizona-Utah border and provide service to Page and the surrounding areas and Navajo Nation. 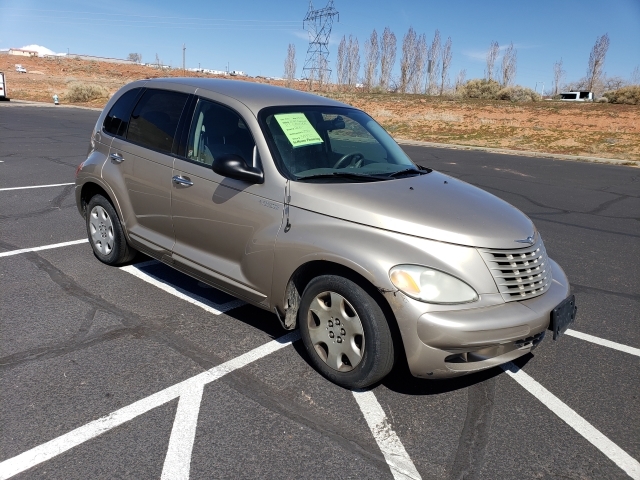 Since we opened in 2008 we have specialized in clean pre-owned vehicle sales. With our knowledge and experience in the automotive industry, we look forward to finding the right quality used car, truck, SUV, van, motorcycle, RV OR boat for you. 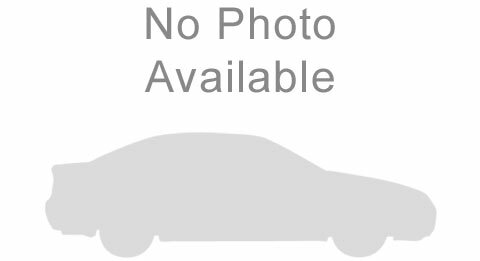 Pages Car Sales. Explore our wide range of used cars. We are located in Page, Arizona.